Welcome to Adexsi Direct, the instant e-commerce solution for all modern developers, roofing contractors and self-builders. 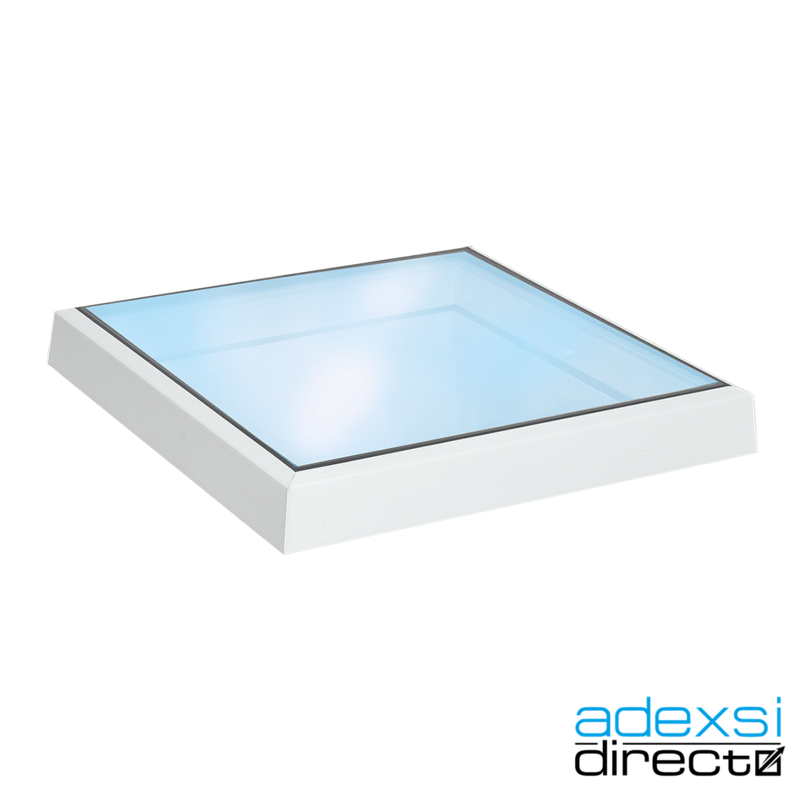 Here you’ll find the latest in high-quality self-cleaning rooflights, with roof hatches, evaporative cooling and smoke control products just a click away. Our products are truly market-leading, with easy installation, leak-free fixings and super-clear instructions. Immediate delivery is available on many of our solutions. The AdeLight polycarbonate skylight dome is intended for flat roofs with a waterproofing membrane. Our skylights offer high performance, low maintenance, state of the art design, and remarkably simple installation. 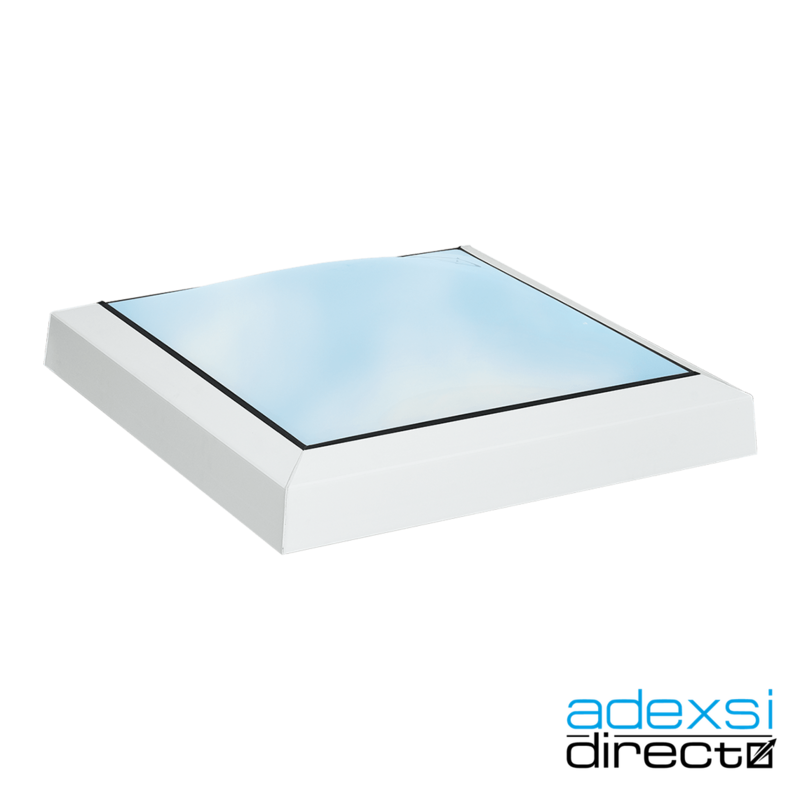 The AdeSky flat glass skylight intended for flat roofs with a waterproofing membrane.